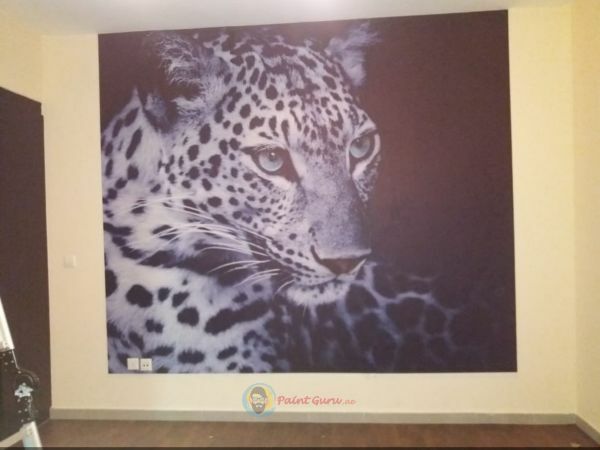 Why hire PaintGuru.ae for wallpaper fixing in dubai ? 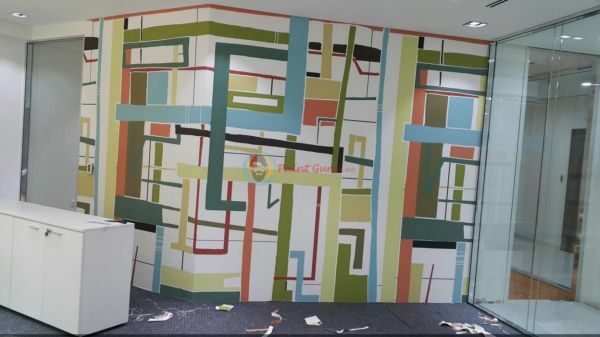 PaintGuru.ae is well known for painting services in dubai and also we are the most affordable company for Wallpaper Installation and Wallpaper Fixing in Dubai. 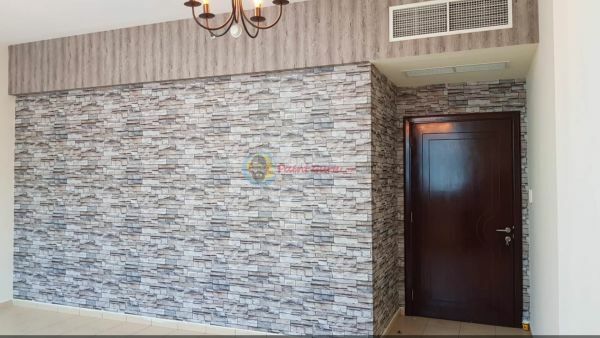 We have been in business for over 3 years and have done wallpaper installation, Wallpaper Removal & Wallpaper Fixing for some of the best-known businesses and residential in Dubai area. 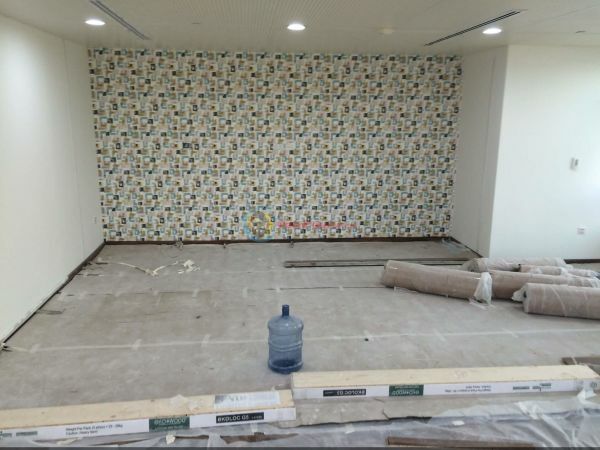 Wallpaper installation, wallpaper removal and wallpaper fixing in dubai requires professional, experienced craftsmen to get the job done properly. 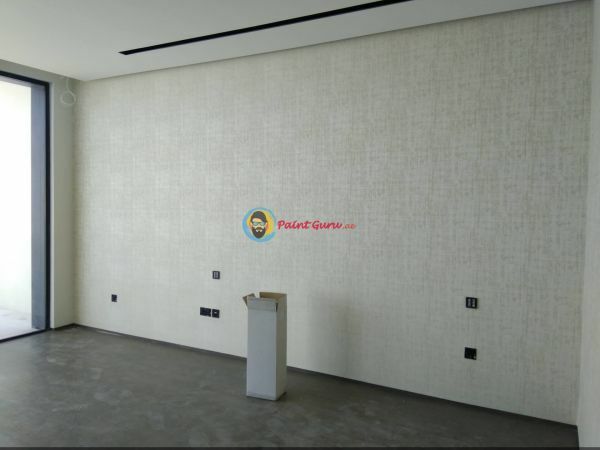 We at PaintGuru.ae, offers reliable service and the best workmanship. 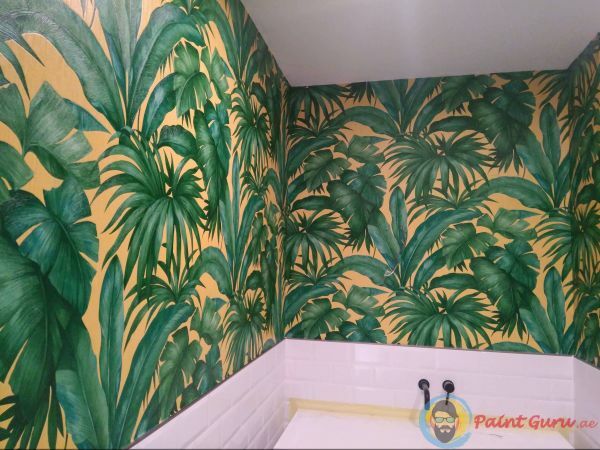 Wallpaper is a great way to give your room a unique and compelling look. 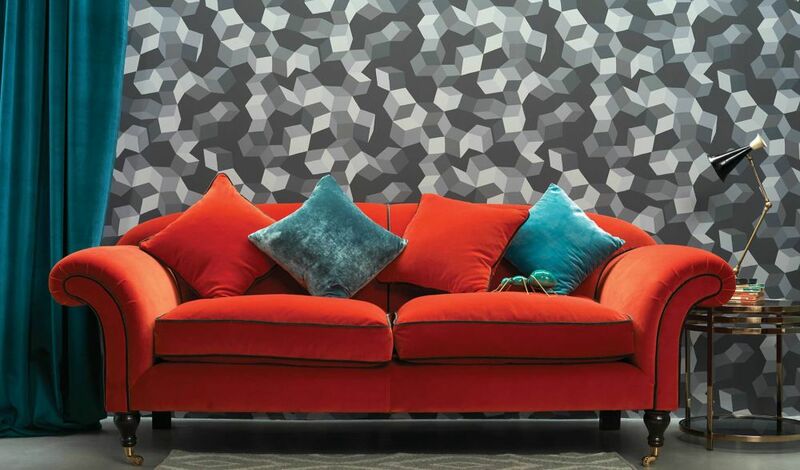 From modern and sophisticated to bright and fun, there is a wallpaper to match everyone’s style. 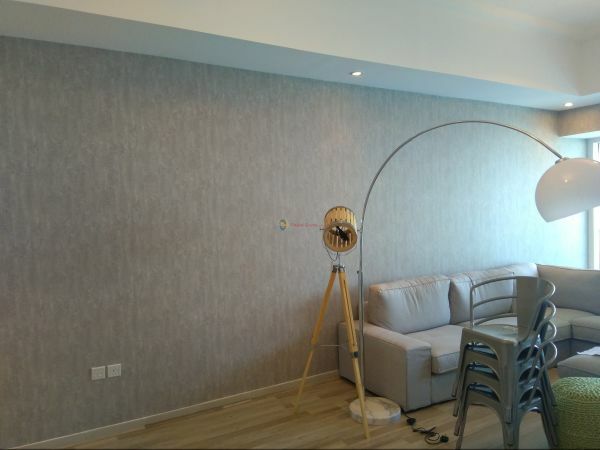 In order to get the desired look, the wallpaper needs to be installed carefully and thoughtfully. Creases or misalignments can be real eyesores, so it’s best to use a professional. 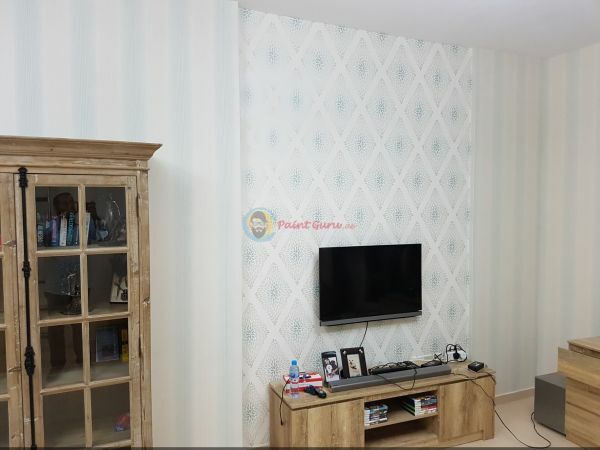 At PaintGuru.ae we have wallpaper installation & wallpaper fixing crews which have the technique and know-how in order to properly install your wallpaper, delivering a seamless and smooth result. 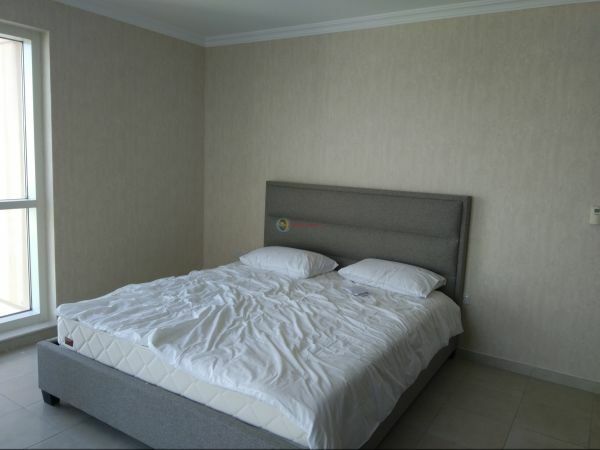 In commercial we do installation of Roll size of 1.3 Meters and more. 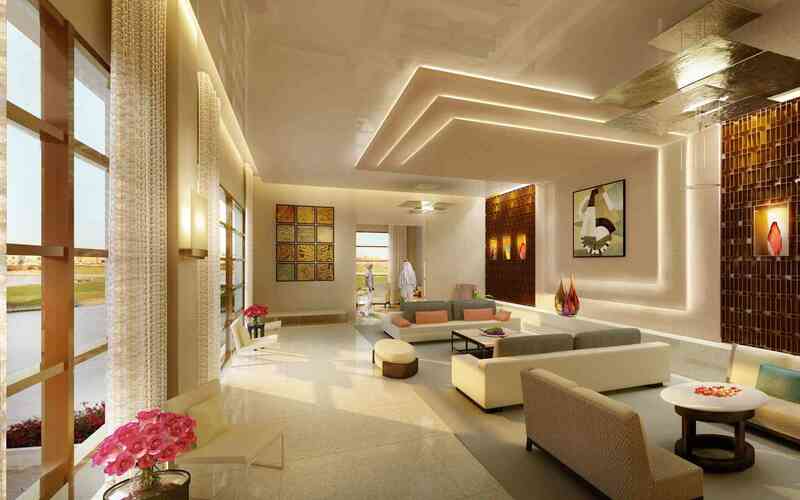 Commercial application we undertake job on square meter basis. 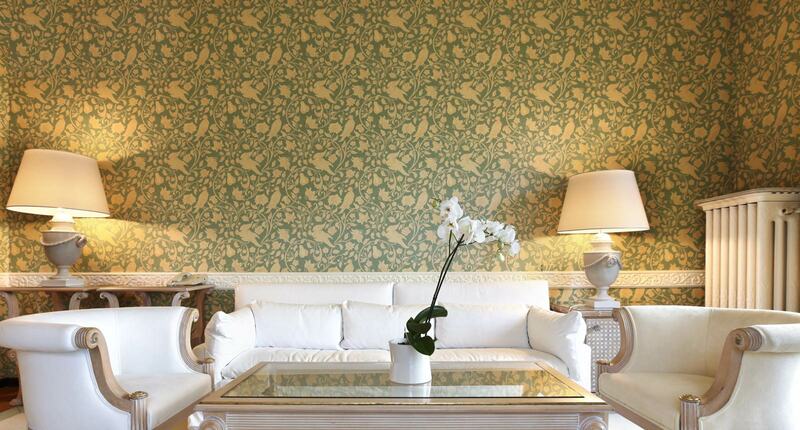 We also provide wallpapers of in commercial and residential projects. We have a vast range of catalogues in various categories. 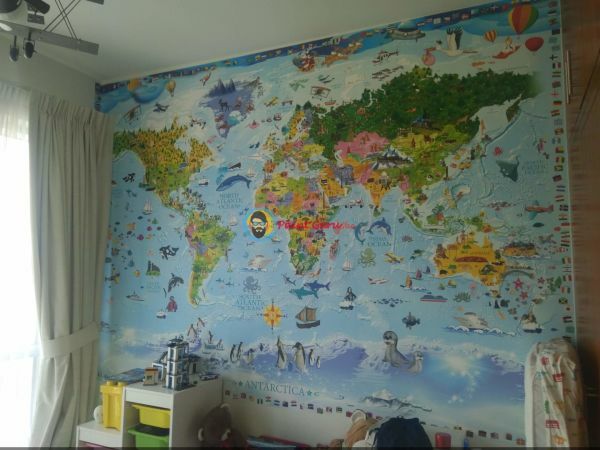 We have 3D wallpaper catalogues also and design for kid’s room. Our catalogues are mainly from USA, Netherlands and Germany. 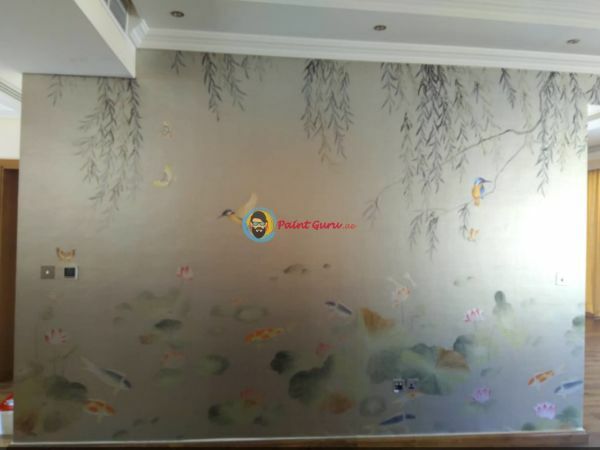 We can do only installation if customers wants to bring his own design of wallpaper. 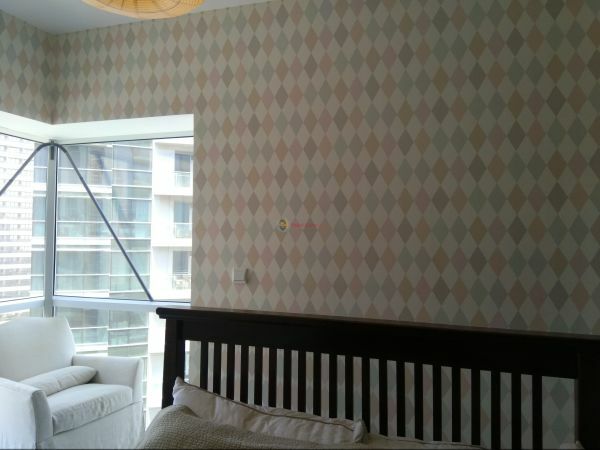 Contact us for your Wallpaper Fixing in Dubai !! Thank you for visiting and if you have questions or need further assistance, please contact us.